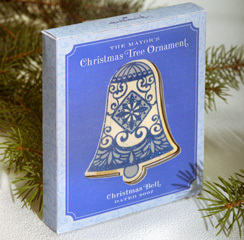 This is one of the prettier ornaments in the Mayor's series. The colors set it apart from the other pieces. Everything is well done, shape, detail & colr.